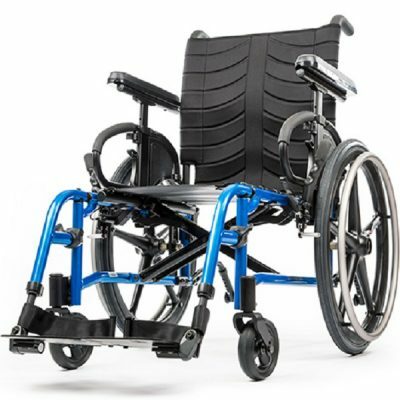 The Quickie GPV model is fully adjustable and offers a solid, rigid frame ride. 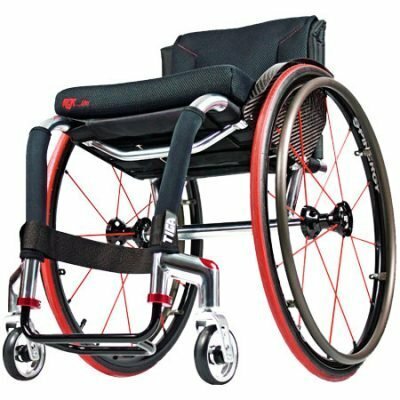 The Quickie GPV has been engineered to maximise both function and performance and to minimise effort for the rider. 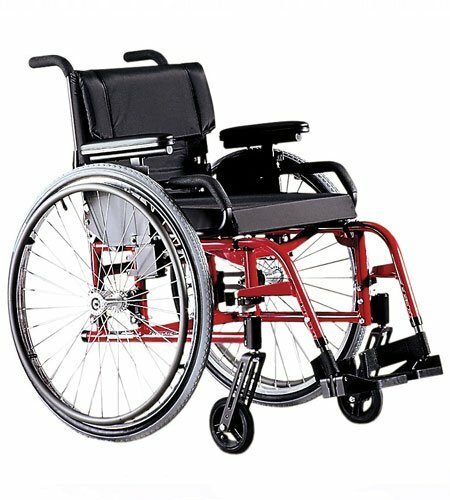 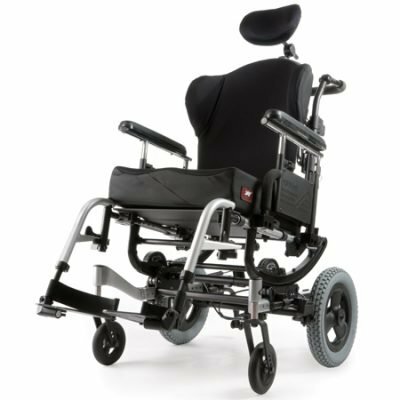 An extensive variety of options and accessories make this model with its one piece welded frame a great selection.